Grafenberg, November 13th, 2013. 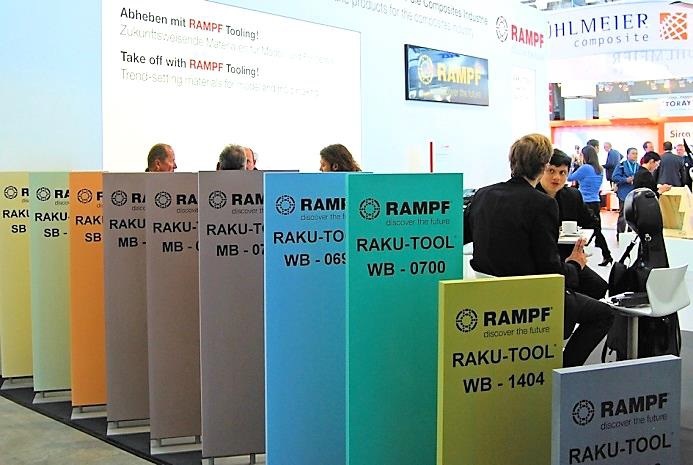 RAMPF Tooling’s innovative products and solutions for light-weight construction excited great interest among visitors to Composites 2013. 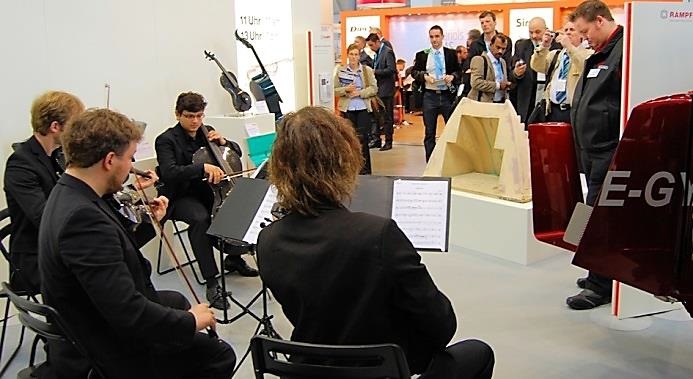 The aviation in-dustry and ultra-light musical performances were the focus of attention. Without doubt, the popularity of RAMPF’s stand was due in no small part to its rather extraordinary at-tractions. 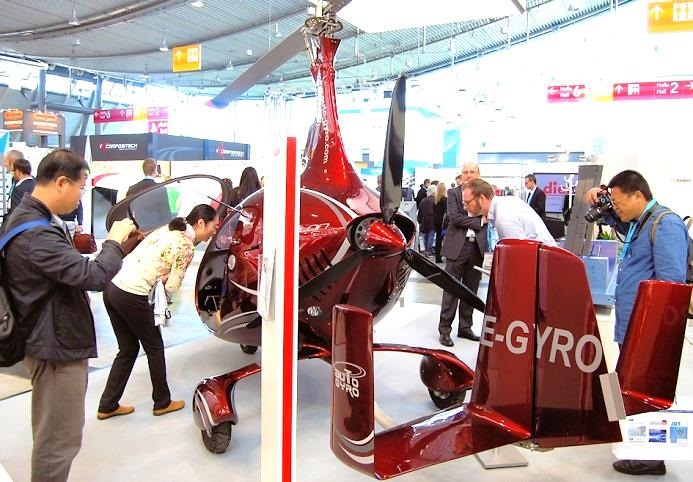 The Cavalon – AutoGyro’s side-by-side gyroplane – was an absolute eye-catcher and certainly one of this year’s main attractions at the Composites trade fair. Pilot and passenger sitting side-by-side can marvel at the bird’s eye view from this flying machine. RAMPF Tooling’s technology has helped make this unique flying experience a possibility. RAKU-TOOL® MB-0540 polyurethane board material was used to make the model for manufacturing the laminating tool needed to produce the carbon-fiber parts used in the hand lay-up, including the fairings and wheel covers.